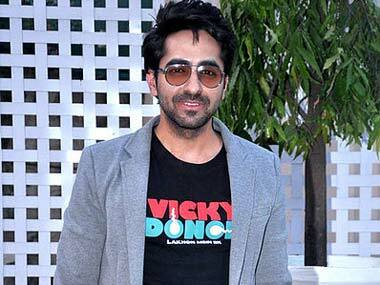 Ayushmann Khurrana will be seen as a bald man in Amar Kaushik’s Bala. However, Kamal Kant Chandra has accused them of stealing the idea. 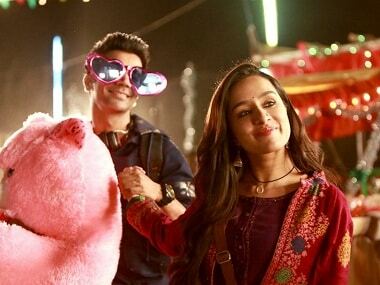 Bala will see Ayushmann Khurrana as a prematurely balding man and Bhumi Pednekar as a woman battling against discrimination based on skin complexion. Debutante actress Megha has been signed to play the lead heroine in director Bala's Varma, the official Tamil remake of Telugu blockbuster Arjun Reddy. Director Bala comes up with yet another intriguing premise for his next — Naachiyaar, starring Jyothika and GV Prakash in the lead roles. 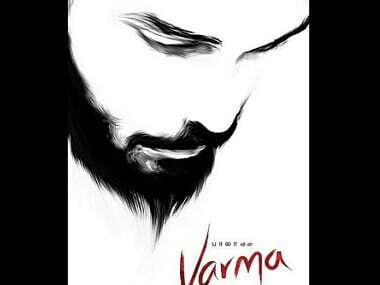 The poster of Vikram's son Dhruv's Kollywood debut film Varma has been revealed. 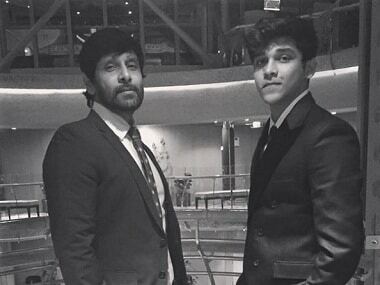 A Tamil remake of Arjun Reddy, the film will be helmed by Bala.